You notice that your computer begins to run a hard drive diagnostic when it boots up. If your laptop has problems with its hard drive, you may encounter unexpected freezes and crashes. You may even not be able to boot up at all. Having this kind of problem can be scary, especially if you haven’t backed up your personal data. But many hard drive problems can be fixed without losing data. This page will explain how we repair laptop hard drives at Nerds On Call. If you would like this service performed on your laptop, give us a call at 1-800-919-6373 or fill out our contact form. If any of these things happen, it is possible that your hard drive is on the edge of failure. If you aren’t sure or just want a second opinion, give us a call at 1-800-919-6373 or fill out our contact form. At Nerds On Call, we fix hard drive problems all the time. It’s one of the most common things to go wrong and we’re ninjas at finding the best possible solution to a failing hard drive. 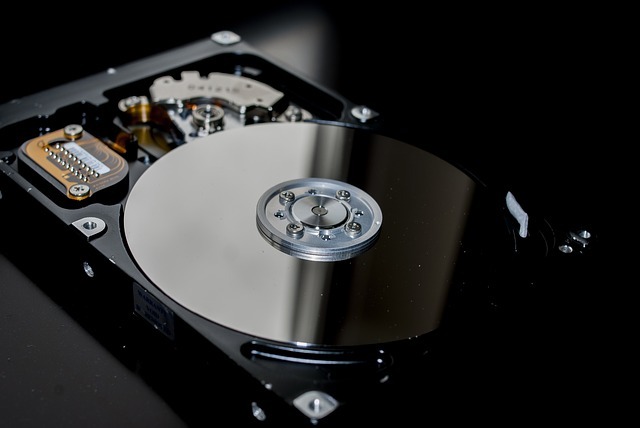 Here are some of the hard drive repair services we can offer. Sometimes the hard drive is not being recognized because it has an outdated driver. 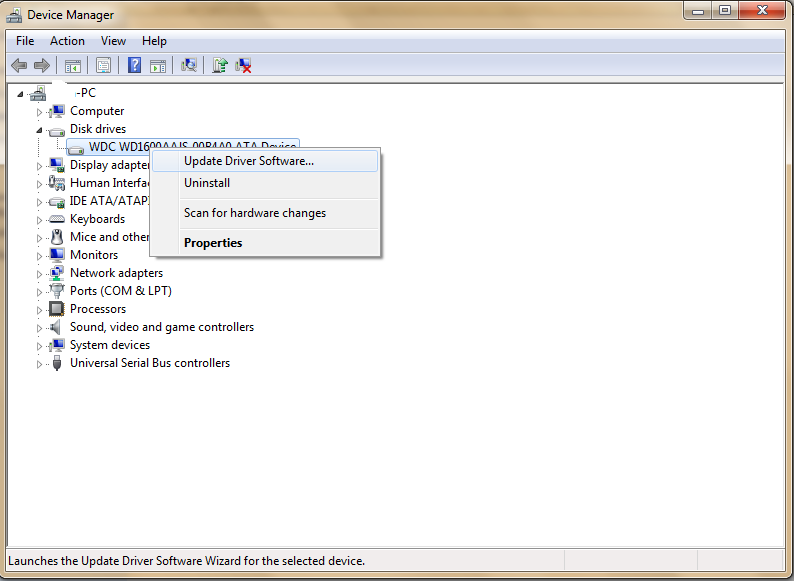 In this case, we can reinstall or update the drive through device manager. This should allow the computer to boot up and the hard drive to work again. Some laptop hard drives are connected to the motherboard through a small cable. If this cable becomes loose, it can prevent your PC from recognizing the drive. So we try to find a loose cable as soon as we open your hard drive compartment. Another common problem is a cable that is damaged or bent. If we see no loose cables, the next step is to replace the cables and see if that fixes the problem. Every hard drive crash is different. We can’t guarantee it but we have a few tricks up our sleeve to try to retrieve lost data. We can even freeze your hard drive which, believe it or not, will sometimes give us a chance to grab the data off it for you. The fact is, hard drives fail. If this happens and you don’t have a backup plan, we can pretty much guarantee you’ll lose data. We can protect you against data loss by developing a backup plan for your computer. If you’d like to learn more, click here. Or just contact us direct. Finally, we can set you up with a brand new hard drive. Many customers seek this service from us not because their current drive is broken but simply because they want larger storage space for their files. We can set you up with a new drive and even install your existing data to it if required. You could spend hours on the Internet reading articles about how to recover data and repair a faulty hard drive. However, trying to fix a hard drive problem on your own can be incredibly frustrating and time-consuming. At Nerds on Call, we’ve seen all kinds of hard drive problems; from stuck heads to blown PCBs and more. We can repair your laptop hard drive quickly, so you can get back to enjoying your computer instead of spending time trying to repair it. Call us at 1-800-919-6273 or fill out our contact form. You can send us your laptop in the mail and let us send it back when it’s repaired. Or you can drop it off at one of our stores throughout California and Oregon. 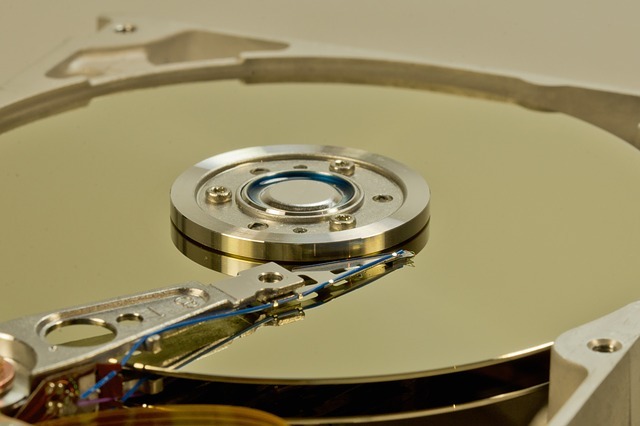 Wherever you live in the Continental U.S., we can handle your laptop hard drive problem. We hope you’ve enjoyed this guide to how laptop hard drive repairs are done here at Nerds on Call. If you would like more info about our laptop repair service, check out our full page on laptop repair. If my hard drive is not working, will I lose all of my data? Possibly. But you may be able to save it.